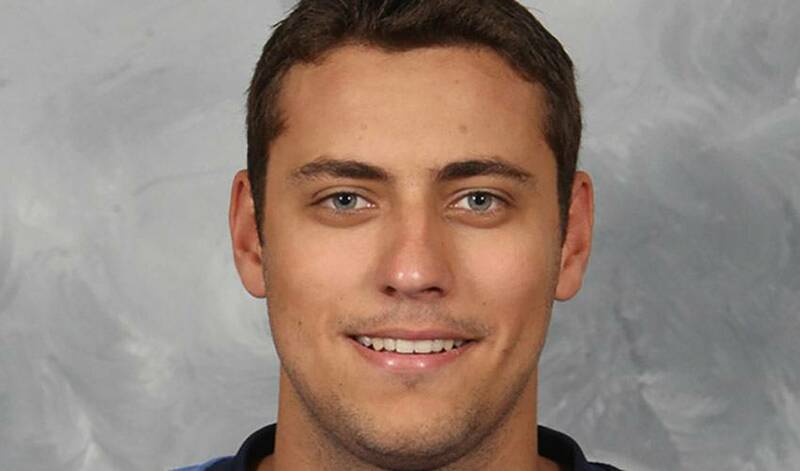 Early on in the 2010-11 season, Ondrej Pavelec and his teammates, as well as the whole hockey world, had a serious scare when the young goalie collapsed during a game in Atlanta. The episode turned out to be a fainting spell and Pavelec was given a clean bill of health. Since that night, his outstanding play in his return has been nothing short of spectacular. The native of Kladno, Czech – which just happens to be the same town that has given the hockey world players like Jaromir Jagr, Patrik Elias and Tomas Plekanec – has become one of the top goaltenders in the NHL so far this season. Tending the pipes for a much improved and confident Thrashers team, Ondrej is providing the Thrashers with stellar play and the ability to take two points every time they hit the ice. Since leading the Chicago Wolves of the AHL to the 2007-08 Calder Cup, Ondrej has been a fixture with the Thrashers, emerging last season as a serious contender for the #1 spot in the Atlanta crease, which he has solidified so far in 2010-11.